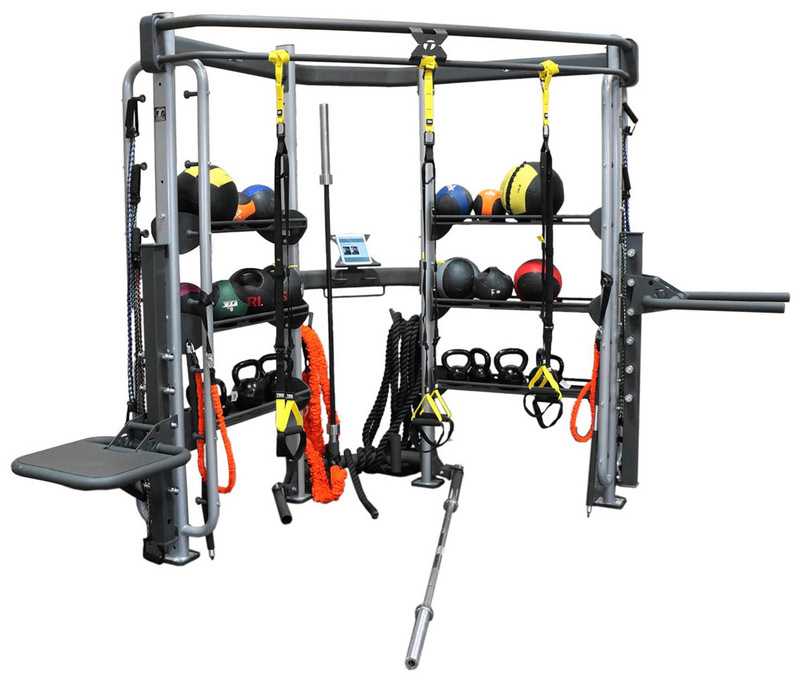 This X-Lab edge is perfect for facilities incorporating small group training into a small space. 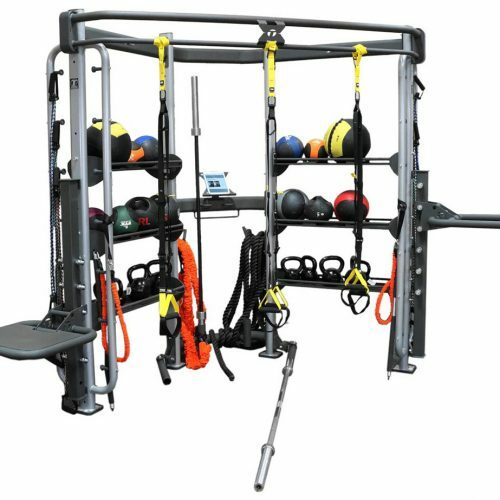 Designed to fit in a corner or along a wall, the X-Lab packs a tonne of storage and training options into a small functional training package. X-Labs can be customized and scaled to meet your needs and number of users with training station and storage options. We can supply the complete X-Series accessories as part of this package, contact us for a complete list of options and for any custom requests.